EG’s roster for the CWL Anaheim Open is now complete. Just five days after making a roster change, Evil Geniuses found its newest player earlier today in a former Call of Duty world champion. Christopher “Parasite” Duarte will join Anthony “NAMELESS” Wheeler, Colt “Havok” McLendon, and Jared “Nagafen” Harrell on Evil Geniuses for the $200,000 Call of Duty World League Anaheim Open next week. Following a top eight finish at the CWL Global Pro League Stage One Playoffs on May 28, Evil Geniuses felt that a roster change was necessary, leading to the release of Jeremy “StuDyy” Astacio. Since EG and StuDyy parted ways on May 31, the team has been practicing with Parasite—but the organization waited until earlier today to officially announce the roster change. The organization could possibly be more confident in its acquisition of Parasite following EG’s second place finish in last night’s 2K tournament. Parasite is a Call of Duty veteran who is most well-known for his time as a part of the Fariko Impact dynasty during Black Ops II, when he won the $1 million Call of Duty Championship in 2013. 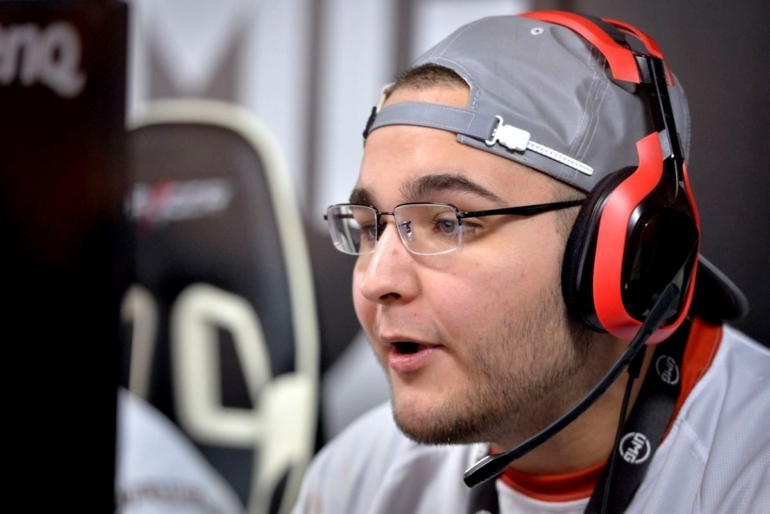 Additionally, Parasite has plenty of experience playing with all three of the members of Evil Geniuses. The veteran played with Nagafen and Havok for roughly two months at the end of the Advanced Warfare and Black Ops III seasons respectively, and he has teamed with NAMELESS multiple times since 2012. It will be interesting to see how this new EG lineup performs on LAN—and Call of Duty fans won’t have to wait long to find out, since the CWL Anaheim Open kicks off on June 16.